Białystok is the largest city in northeastern Poland and it is the capital of the Podlaskie Province. It is the second city in terms of population density, eleventh in population (the population is almost 300 thousand) and thirteenth in area, among the cities of Poland. The city is situated in the Białystok Uplands of the Podlaskie Plain. This part of Poland is known as the Green Lungs of Poland. The name “Białystok” (English translation is “white slope”) was first mentioned in 1510, and a charter was given to Białystok as early as 1692 from a Polish king Jan Sobieski III, but during the reign of the Braniccy this was only a sign of pretence. A town hall, situated in a central part of the market square, had never been, in fact, a seat of municipal authorities. Białystok was governed in an Enlightenment-absolutistic style. The Branicki Palace is the most splendid building in the whole Podlasie and it was built at the place of former fortified castle. At the end of the XVIIth century, the greatest architect of the epoch, Tylman from Gameren, built a Baroque castle, upon an order by Nicholas Branicki, who was the father of John Casimir vel Clemens. John Clemens was rebuilding and refurbishing it from 1790s till his death in 1771. The Palace, frequently described and thoroughly analysed, has been quoted as the best example of Polish aristocratic mansion of the second half of the XVIIIth century. When the ownership of the city was inherited by Field Crown Hetman Jan Klemens Branicki, who was a patron of the arts and sciences, numerous artists and scientists settled in Białystok to take advantage of Branicki’s patronage. In 1745 Branicki established Poland’s first military college, the School of Civil and Military Engineering, in the city. Branicki Palace suffered from bombing and fires during World War II, with damage totalling approximately 70%. It was restored after World War II as a matter of national pride. The Medical University is housed in the Palace. Since the fall of communism many private-funded institutions of higher educations were founded and their number is still increasing. Bialystok as a scientific center, is the seat of: Medical University, founded in 1950, the Bialystok University, founded in 1968 as a branch of Warsaw University; the Bialystok Technical University, founded in 1974, Warsaw Conservatoire Branch, founded in 1974; Branch of the Higher Theatrical School in Warsaw, founded in 1974 and Archdiocesan Theological Seminary founded in 1945. There are also private educational organizations and it all brings the total number of organizations for the pursuit of higher education to over 20. 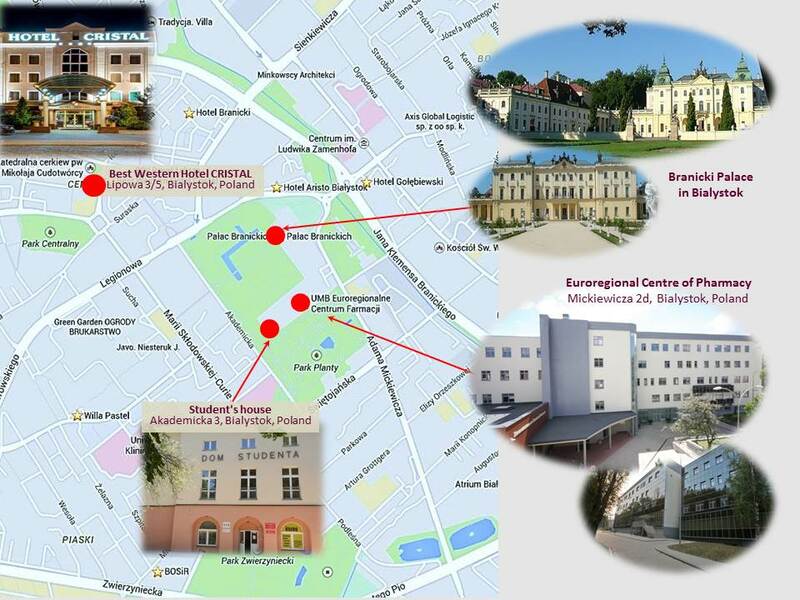 That’s one of the reasons why Bialystok is now an important academic, economic and administrative center of the region.